Gotta break up the driving on those long days. New Orleans was a whirl of visual information and inspiration. We worked at a community kitchen for a few hours, preparing donated food with some other volunteers to be given out downtown. The sense of decay and rebirth is everywhere, 10 years after Katrina. Crawfish po'boy and seafood gumbo. Saw some music on Frenchman St., met some fascinating folks, and just felt the different vibe New Orleans carries. Won't soon forget our time there -- it was a world away from any other U.S. city. Then we found our dude Jonny in Houston. Plus the homie Zac. Outside feels like a wet, hot blanket. Finally reached a town where we don't have friends to stay with, so night one landed us in the van. Oh, the moments when I wonder what the point of all this blogging is. But the answer is discipline. It's an exercise in keeping something up for 12 weeks despite the rigamarole and random-ness of travel. If nothing else, it's a good exercise for future projects (he reminds himself), and a digital logbook of our travels to look back on. Looong day of travel from our stopover in Boston and we reached our lovely hosts in the nation's capitol, Angie and Mike. They led us to a pool the next day (our first), and a Sunday Funday -- as the cool kids are calling it -- commenced. On a rooftop. They were far too good to us. We did the monuments and a few Smithsonians. Keep ya busy and get your mind thinking differently. 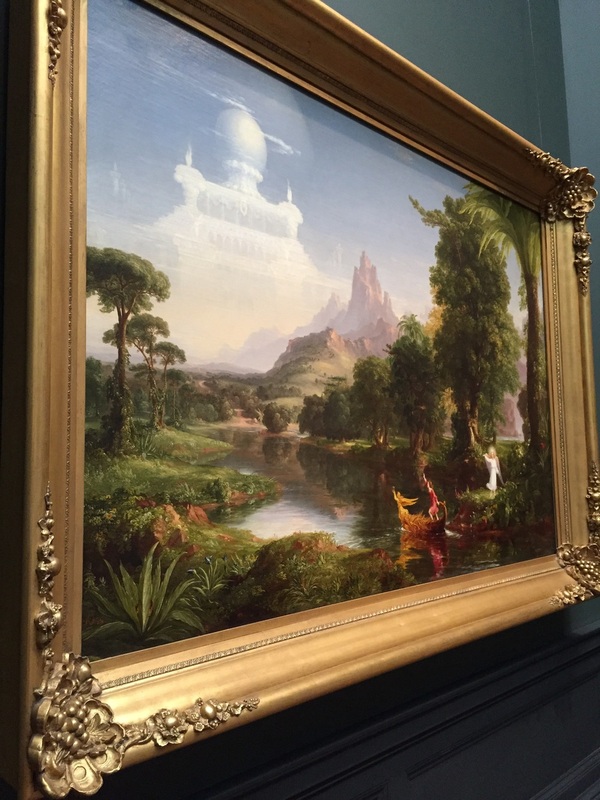 Thomas Cole's "Voyage of Life" included four huge paintings in one room that depicted phases of life; childhood, youth, manhood and old age, followed by angels and stuff. After a while in a museum filled with paintings and quiet, you just about start feeling and smelling and hearing what the painter who made it did. 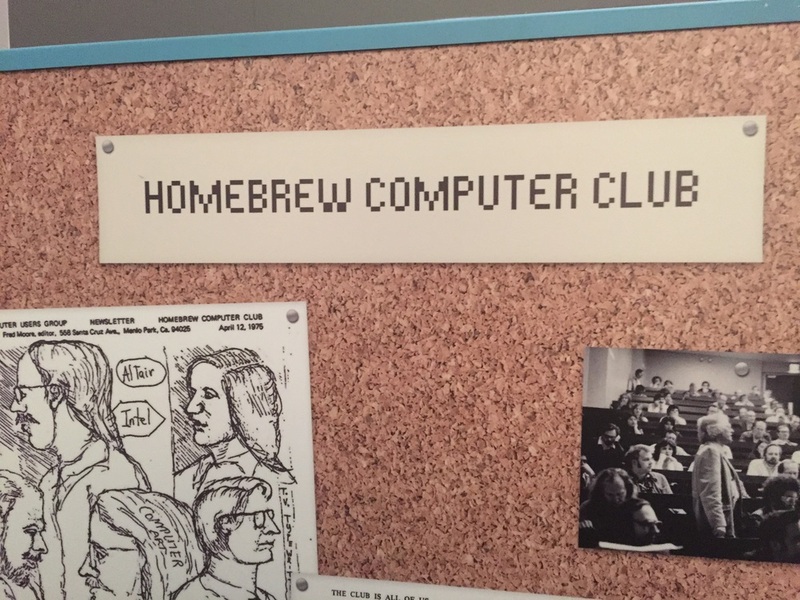 I was also digging the innovation section of the American history museum. The Museum of Natural History featured incredible animal photographers, in jungles and under the sea. On our last night, we caught a free comedy show at this awesome bar called The Big Hunt -- highly recommended! Halfway point and the best road trip resource ever! The road to Nashville put us on our first highway due West! Whoa. We are incredibly grateful to our hosts so far -- you guys have made the trip possible, and amazing. Shoutout to Gemma, Todd, Mitch/Kevin/Goodman, James and Brian, Goodman again, and Angie/Mike! You guys rock and we're planning our thank you gifts! Swimmingholes.org -- it's a database for all of the swimming holes around the USA. "Road trip dips" are our new best friends. We've used it to hit two so far by just finding one on the map between our starting point and our destination. We're not talking crowded parks, these are easily some of the most beautiful water experiences we've ever had. Butterflies and waterfalls and the whole 9, just a short hike usually off the freeway. Safe to say we'll be using it again. Nothing better. Especially in the middle of a long, hot day of driving. The journey continues on Instagram @thegoodscene! Yesterday we woke up in the rain. Tent's rainfly was soaked. Laundry we hung up to dry was pretty moist. Shoes were damp. Nothing like some nature time for rejuvenation. Portland was also a pretty rad town, of the coastal party scene variety. We only managed a short weekend there, and then a quick stop to drop off some beer to our generous hosts. James and Brian welcomed us right into their lives for two days, with some night life, some swimming on the river, and a sweet barbecue at sunset. So our weekly updates are a little less than weekly. But we're trying. This past week (or weekish segment of time), we found ourselves mostly deep in Maine's Acadia National Park, found on a big island way up north in Maine called Mount Desert. After our rainy last morning, we found our way to a coffee shop for breakfast and to plot our next moves. Taste of blueberry-basil lemonade c/o of our friendly barista Heather at The Independent, a cafe in Bar Harbor. I'm learning cribbage from Luc, keep the ol' brain sharp. After Portland, Maine, we camped for four nights in and around Acadia National Park on Mount Desert Island... Way way up there in the northeast. Kinda San Juan Islands-y. Sidenote: Dad, we broke the lantern. Back in week two. But we'll fix it or replace it! We got a couple great hikes in up there. Overall, Maine is a pretty sweet spot. We woke up at 330 one morning, drove to what we thought was Cadillac Mountain, location of one of the earliest sunrises in North America... Also, drivable and quite touristy. We ended up at a different mountain somehow, walking up a wagon road in the dark, reasonably convinced we were lost and sure to miss the sunrise... until we came across a trailhead around 5am. At the top of that, we found an empty peak and a world about to wake up. Turned out we were on Mount Sergeant instead, where we caught the whole thing. Sitting in Boston again, our pitstop on the way to Washington DC, where we'll spend a couple days exploring and catching up with our pal Angie. We went to DC in 8th grade for a school trip, perhaps the beginnings of our traveling duo... Now the return. Onward! FEEL FREE TO Tag along via @thegoodscene on Instagram. Let's see... where did we leave off? Caught our fellow westsider Mitchell's band, Stuart's Giant, playing at the Skinny Pancake. We're talking some Berklee-educated, far out musicians. These guys jammed out for a couple of hours, and gave us a preview of what was to come in Boston. Keyboard player couldn't play, but these three characters laid down the groove and made for a super fun show. Todd took us out on a school night and we saw some Burlington night life -- great time. Three Needs and Ake's Place where awesome. We made some friends and really enjoyed our time in The 'Burl. It's basically a beautiful beach town on Lake Champlain with the Adirondack mountains off in the distance. Lotsa good beer, sunshine and cool beaches, as exhibited on the Instagram. It was similar to Bellingham in a lot of ways. Burlingham -- College town, similar size, similar vibe. Super fun. Then we hit the road up to Boston to stay at Mitch's place. Ali (Luc's sister) flew out to meet us for the week. Mitch and the gang are full time musicians, gigging and teaching and running their own band. They knocked out a rad recording and we filmed the session and made a video for them. Coming soon. "We got the tools and the means." Something we keep seeing: hiring signs. Everywhere we go places are hiring. Move somewhere, get a job, make some friends, see another place. Actually I finish this up there. Each week gains a day, considering my plan was to do these updates on Wednesdays. Staying consistent-ish though! RIDE ALONG IN OUR SUITCASE (BACKPACK) VIA INSTAGRAM! After just about settling into Chicago for good... We decided it was time to leave after all, so we finally hit the road. The Chi was real nice -- great city. It's bigger than Seattle by a lot, but without the hills, and with the L (elevated train), it feels very connected. It was super bike-able, lots to do, toasty weather, humongous lake, and beautiful young people all over the place doesn't hurt. Gemma showed us around her midwest, and we got a lot of camera practice in. These are all shots from both Luc and I's cameras. We just had to know. With our curiosity satisfied, we woke up, made PB&J's and drove to see a natural wonder. We've played around with the tourist-y thing on this trip, seen some natural wonders and such. Niagara was the most recent. It was worth the crowds. After a brief stop in Utica, NY ("the city that god forgot")... We drove into the Adirondacks to camp. We posted up in an empty campground on Schroon Lake up in the Adirondacks under a blanket of stars. 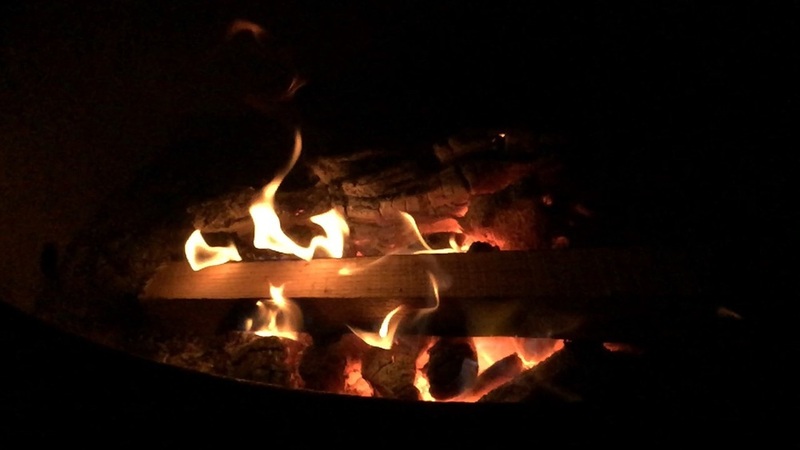 Later on, we looked up from our s'mores and watched a meteor shower. It's all about those moments. Then we woke up, started the drive to Burlington, Vermont, only to have the van breakdown near Ticonderoga, NY. Luc correctly guessed our issue was the fuel pump and we called triple A.
AAA is definitely a worthy investment -- coming through in the clutch. Then Jim our friendly tow truck driver strapped our baby up on the truck and drove us to Burlington, Vermont to a GMC dealership where we got the fuel pump fixed for way too much money. Luckily that was our next destination. So we're in Burlington, crashing at our buddy Todd's; making friends, swimming and riding bikes. Tonight we're seeing our Boston buddy Mitchell's band play in Burlington at the Skinny Pancake, and tomorrow we head down to Boston! Come along for the ride! Follow via @thegoodscene on Instagram! Then said peace to our awesome friend Nikolai. Moved in with our pal Gemma. Plus be a part of a lasting mark on Chicago. ...got a few free sides at a teriyaki place called Glaze from a cool fellow (s/o Jeremy) who shared our hometown in the West -- he even lived on Alki at one time! Along the way we're learning all manner of things about the power of curiosity. Plus developing a variety of skills that will come in handy for any forthcoming zombie apocalypses or family camping trips. Emotional management / maturity: We've all got needs, moods, wants, etc. On the road, we've got to respect and adjust to your own emotions, as well as those of your companions and hosts along the way. Camping skills: cooking on camp stove or over fires, identifying essentials and packing. Navigation skills: map reading and like. Some places don't have cell reception! (wha??!?!?) Ya, no joke. We try to use the map as much as possible for highways and such, reserving GPS for in the city. We're even using a compass out here. How to make fast friends: We've both had a lot of practice with this from bar tending, barista-ing, and past travels, but this trip is a reminder of how important it is to be able to open up to people. 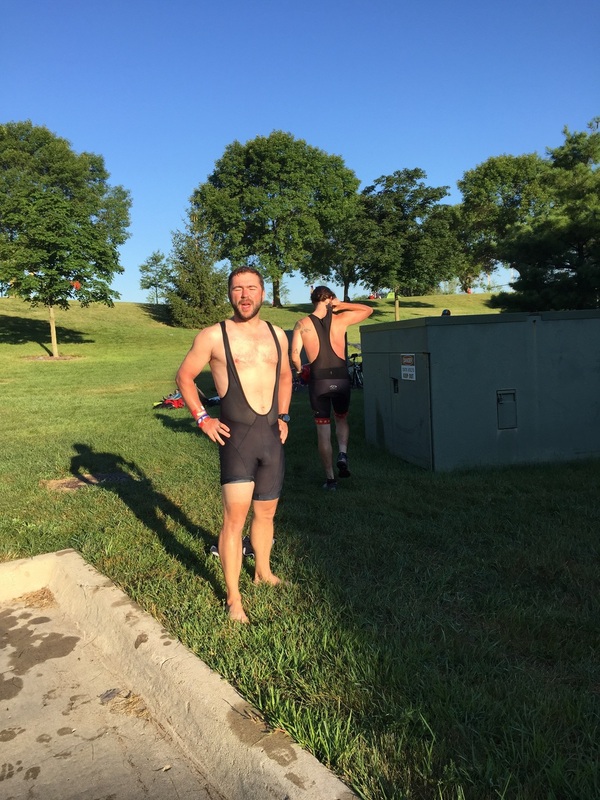 Adapting to new environments: RAGBRAI was utter chaos and every day brought us to a new town or two where we had to find the campground, find each other, set up camp and get ourselves fed somehow. Now we're in Chicago and it's a different kind of adaptation -- but that training will prepare us for the rest of the journey. CHANGE IS THE ONLY CONSTANT! Budgeting and money managing: this part is hard. We worked like crazy to save up for this trip, and naturally everything was more expensive than we hoped on the way out of town, but we're doing pretty good. We use an app called Splitwise, to split our expenses, as recommended by Nikolai, and it takes a lot of the money stress out. But we also get to see the direct results of that daily work. And shoot, fun and games is a state of mind. So, we're in Chicago for a couple few more days, then into the Adirondack mountains of NY before making our way to catch our friend Todd in Vermont, and then Mitch in Boston. 03: Week One "On The Road"
To recap: last week we packed up our lives into a van and hit the road, leaving fair West Seattle and our possibly hottest local summer ever behind. We were blessed to see so many of our loved ones before we left at the street fair and beyond. 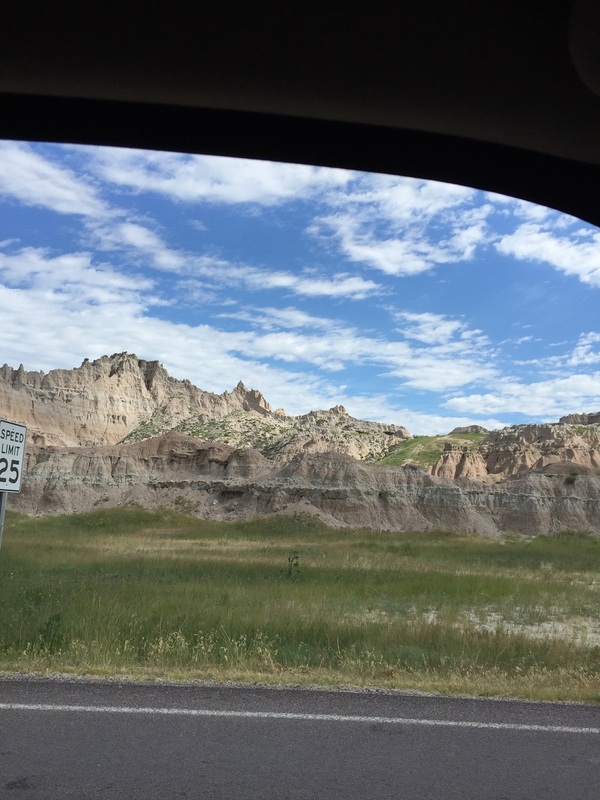 At this point, we've driven over 2000 miles -- through Washington, Idaho, Montana, Wyoming, and South Dakota -- and collectively biked a few hundred miles across Iowa. Safe to say, our baby needs a wash. Here she is before all the dirt and bugs. Huge thanks to the Maddy's (Luc's cousins/family) for letting us stay our first night on Flathead Lake. Currently sitting at the halfway point and reflecting via this here triplog blog. On the way over we tried out a couple of KOA campgrounds - Kampsites of America. It's like an RV resort, complete with wi-fi, swimming pools, and regular camp sites. Not the camping we grew up with necessarily, but pretty nice stay for $30-40 bucks a night. Had to get some monuments and national parks in along the way. Sad to say, we rushed 'em -- had to get to Iowa. The night time lighting ceremony at Mt. Rushmore made for a curious mix of monumentous-ness, tourists, and what may be considered near-radioactive levels of patriotism. We love this country (godblesstheusa), but the Discovery channel video presentation may have been a little too much. Maybe let the ol' faces speak for themselves? RAGBRAI or Registers Annual Great Bike Ride Across Iowa is just ridiculous. We started getting the hang of it by Day 2-3 -- but pretty much, 10,000 plus cyclists roll into a town and set up tents and RVs everywhere. We're talking high schools, lakeside city parks, people's front lawns... 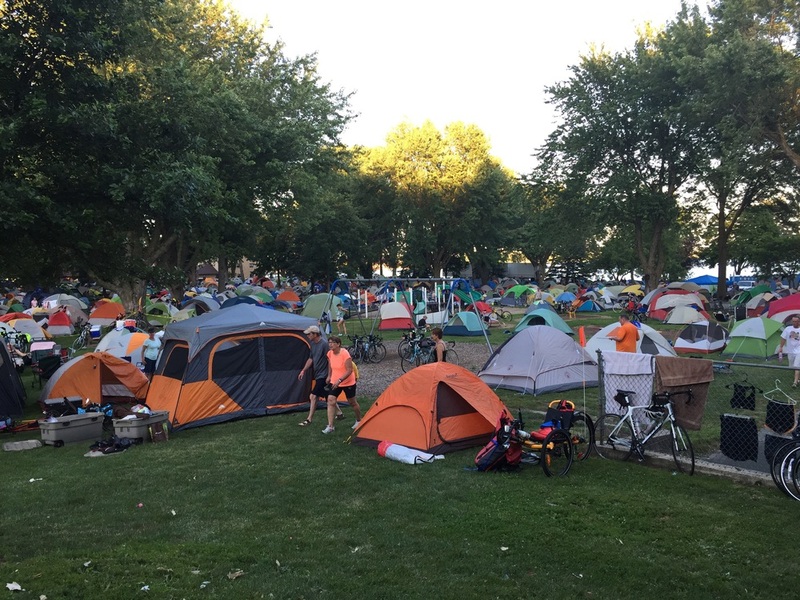 The RAGBRAI-ers descend on each town, take over for 6-18 hours then it's on to the next. There's approximately no service in most of Iowa (and basically no T-Mobile service at all in Montana, or Wyoming, or South Dakota.) So, we generally have to get lucky to find each other in towns when we try to link up. It's stressful at times. But probably good for ya. Shout out to our main man Nikolai here (follow his Instagram for another hilarious angle on the trip so far, @zagrobot) - he's our cycling coach, NUUN dealer (electrolyte water tablet), and chief accent officer. An awesome companion on the journey! 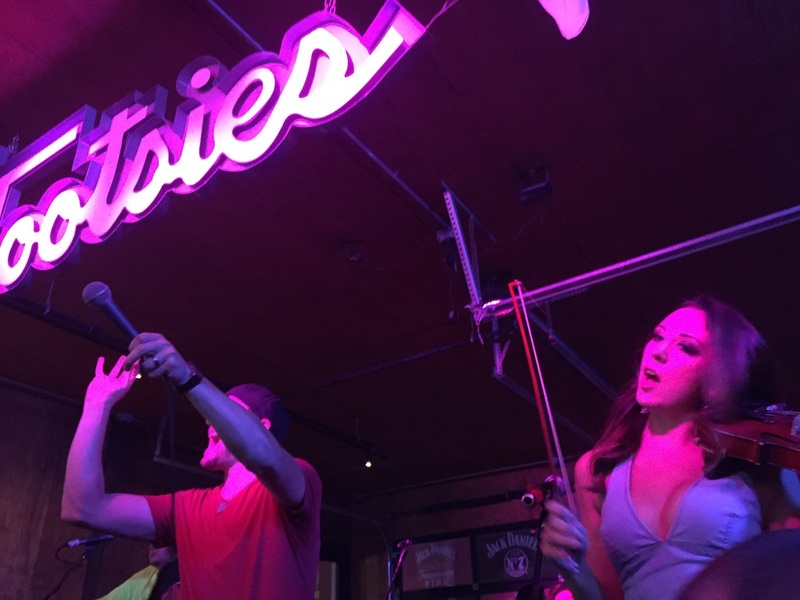 At night, there are food tents, crowds and concerts/events going on -- we've seen some rad/hilarious cover bands the past two nights in middle America. It's such an interesting segment of the population out here, middle America -- we've met some real characters here in Iowa. "Seeing America like never before....this country is diverse. How the states are still all united I do not know." But she sure is beautiful. We've started to understand the RAGBRAI. "What I mean," said Ford, "is does it give you a full and satisfying life?" It's been some full days and nights out here. But the cover bands are clownin', the corn's a-growin' and the light beer's a-flowin'. Night seven sleeping in this blue tent -- our shelter from the dew, the midwest lightning bugs, and the rest of RAGBRAI -- and she's goin' strong. Bringing us to today: these two goons ride another 65 miles. Meanwhile, I will sit here and blog, then happily drive the support vehicle through a few more cornfields. Shout out to Sidecar Cafe and Beth for the interwebs and delicious coffee. "Hit these new cities for the ways that it could stretch me"
And you don't start figuring out how little you actually have figured out until you get out there and explore? So, we're taking off for a while. It's time to find some context. This trip is research; research into what's really going on; research into where and who we want to be; research to inform future projects, adventures, business ventures and more. For me, it's all questions. I want to make the most of my lifetime on earth. I want to figure out how I can really serve my purpose here. Where do I fit into the world? The country? Where does my hometown of Seattle fit in? What's the same, or different, about Seattle and Chicago, New York city and rural Iowa, the South and the Northeast? What are people talking about everywhere? What are people not talking about? What are people suffering from? How can it be healed? What are people excited about, afraid of, waiting for? What do people need? 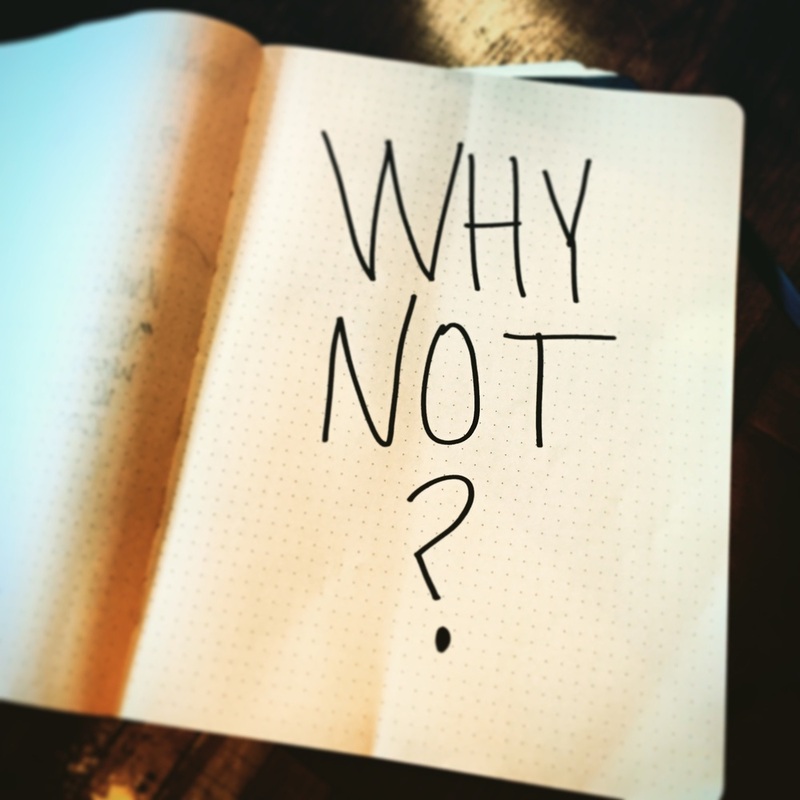 What problem can I solve, alleviate, heal, sing about, write about, fix, (or at least try)? I want to check the pulse of America. So, we're chasing the wind. I've been writing songs about this trip since before I knew we were doing it. "Wander" was the whole concept of my last project. "Hit the road and write my freedom with these poems"
And so it comes to be? We've been working and saving and working and saving and van hunting and van buying... And now we're charting our own course ("Write Path"), taking the road less traveled. We'll bounce around between national parks and cities and towns. More on the plan here. Earlier on in the preparation process, I'd intended to make an Indiegogo (crowd funding) campaign to help us document the journey... I never launched it or properly finished it, partly out of fear, partly out of just being so busy working and throwing shows, and mostly because I felt like I couldn't nail down what we're doing into 3 sentences to pitch. Because we'll figure that out on the road. 4) to harvest inspiration and experience that will guide our work and lives for many years to come. I mean, we've been working like crazy. We've been paying our bills. We've been participating in society. We've been following all the rules (mostly). What are you doing? Why? Why does anybody do anything? So, off we go, chasing the wind. Why not? JOIN IN @THEGOODSCENE ON INSTAGRAM! Plans, schmans, that's what I always say. I put the p-word in " "s to emphasize that we are not especially bound by said "plans" on our forthcoming journey. It's more of a quest after all. Like Lord of the Rings. Anyways, as far as the plan goes, we don't have much laid down, but to be fair, we have charted a bit of rough draft. Tim, who's joining us for the first two weeks of the trip, has us signed up for a bike ride across Iowa. Ya, ya, laugh. "What's in Iowa!?" But beginning July 19 and extending to July 26, we'll be biking (and splitting van duty) from one small town in Iowa to the next, Missouri River to the Mississippi, starting in Sioux City. It's officially called RAGBRAI - Registers Annual Great Bike Ride Across Iowa. (And it's not a race. It's a ride.) Reportedly, it's a great party. Next up, we've got Chicago, where we'll see off our two RAGBRAI stowaways, and then explore the windy city with our friend Gemma. Following that, we'll take our time cruising toward Acadia National park in Maine, before we begin our east coast descent. From there, we've got various cities and towns and national parks in mind to explore based on where we have friends and where we're curious about. To name a few: we're doing Portland (Maine), Boston (See the Siburg), NY, DC (visit Angie), whatever is cool and south of there on the way to like, Charleston, NC, and probably Atlanta, Georgia, before we swing west to scope out Memphis and Nashville on the way down to New Orleans, which is heavy on the list, to be followed by Houston and Austin, Texas. Ideally, we'll cut up to Colorado, then through the allegedly beautiful mountains of Utah. Down through the Grand Canyon on the way to somewhere in California before cruising back up the West Coast. SO that's the plan. We just need to go see what's out there. We'll be bouncing around between cities and towns and mountains and lakes and distant shores. Write 'em down, fold a paper airplane, and throw it into the wind. Or comment below, or on @thegoodscene Instagram account. Yup, we bought a van. We also learned a lot about how to and how not to buy used vehicles (the hard way). Like how old are the tires? What's the vehicle's history? Do the door handles all work? Does the A/C blow cold air, or just... Air? But shoot, we been working like crazy to get this van and make this happen. Our mechanic put us in touch with the previous van owner and said it might be our chariot, so we had to act. Plus, when you learn it the hard way, you really learn it. And learning is what the journey's all about. Who are we to know any better? Plus, the fact remains: we got a van. We took her in to ol' Dane, and he got her roadworthy, fixed some stuff and put some new tires on. On Wednesday, July 15, we hit the road, with way less money than we planned, some camping gear, a couple bikes, two stowaways who are joining us for the first part of the trip, some cameras, some guitars, and enough charm and good looks to hopefully get us back to Seattle in 3 months. Oh, and the A/C is broken. Tagged: van, travel, roadtrip, america, seattletoeverywhere, adventure, quest, itsaquest!